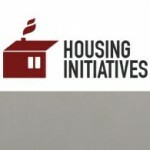 This Thursday, August 21st, Housing Initiatives will celebrate its 20th anniversary. 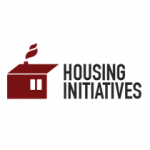 Housing Initiatives is a non-profit community housing development organization that provides permanent housing to people who suffer from mental illnesses. All are invited to this anniversary event to enjoy food, drink and a silent auction. 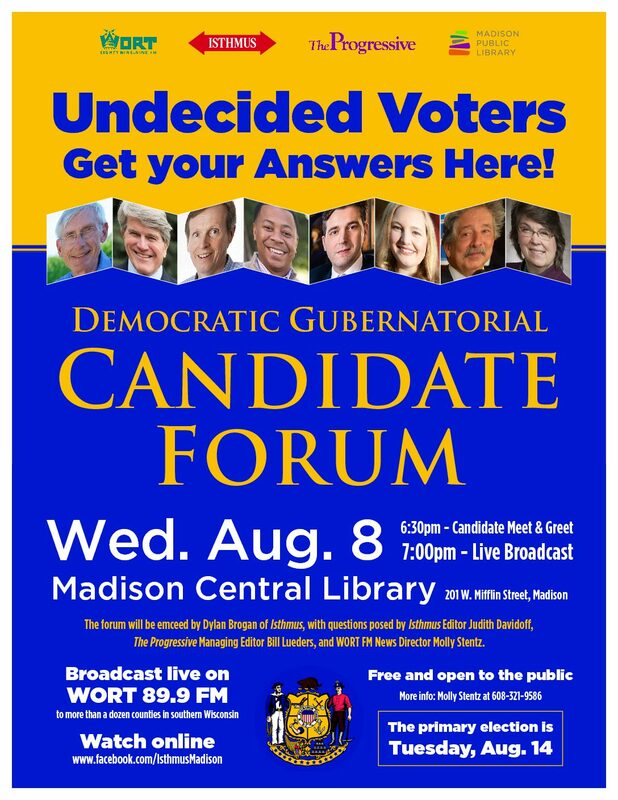 This is Thursday at 5pm at Tenney Park, 1414 East Johnson Street. If you cannot attend the event but want to help, call 608-277-8330 or visit housinginit.org.